Suggested Use: As a dietary supplement take 3 capsules daily preferably on an empty stomach, 30-60 minutes prior to bedtime. For best results, avoid taking with foods or supplements containing calcium. 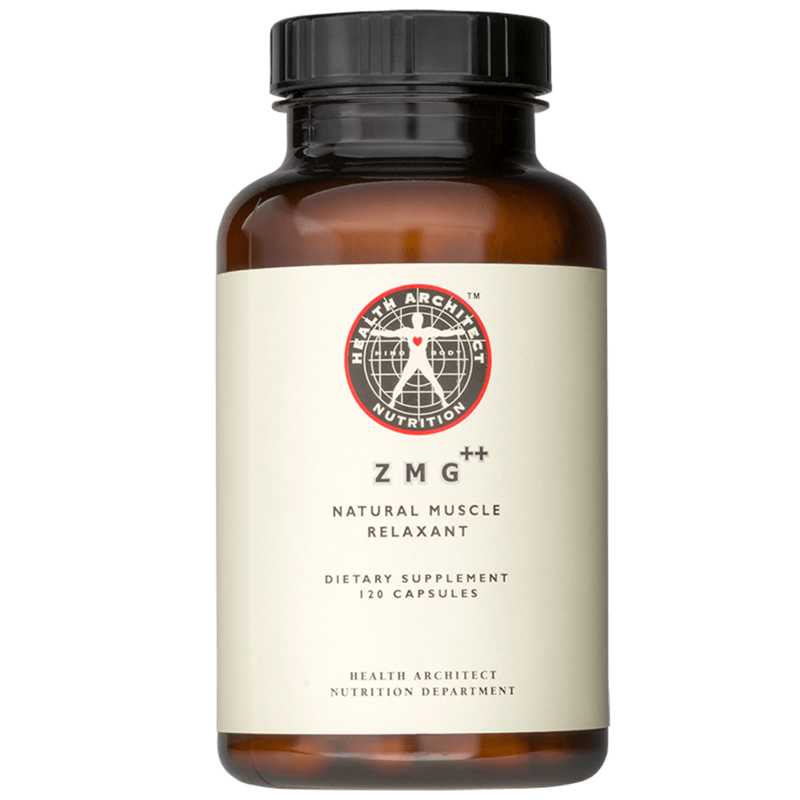 ZMG++ is a trademark of Health Architect Inc., and is a patent pending formulation.